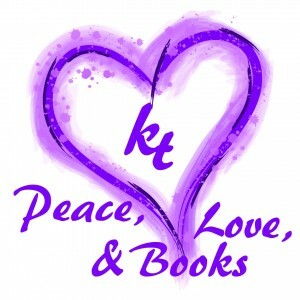 kt literary » Blog Archive » Happy February! Get a Great Book for only $1.99! Happy February! Get a Great Book for only $1.99! It’s my birthday month, and the 8-year anniversary of the official founding of KT Literary, so we’re having a little party here all this month. In the spirit of Valentine’s Day, and to steal a phrase from the Scholastic Book Fair, at which I’ll be volunteering at my kiddos’ school next week, this month is all about “Peace, Love, and Books”. 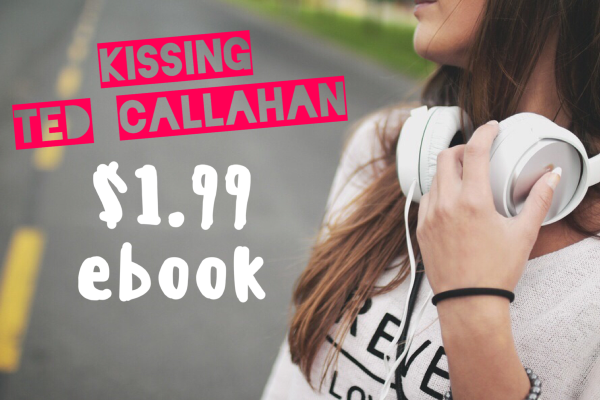 And to start with, I’m thrilled to share that Amy Spalding‘s novel Kissing Ted Callahan (And Other Guys) is on sale for the next two weeks for only $1.99 in ebook! Snag it at Amazon, B&N, iBooks, Google Play, or Kobo. While Reid struggles with the moral dilemma of adopting a dog to win over a girl’s heart, Riley tries to make progress with Ted Callahan, the guy she’s been obsessed with forever. His floppy hair His undeniable intelligence But between a chance meeting with a fellow musician in a record store and a brief tryst with a science-geek-turned-stud–not to mention Ted’s own tentative attentions–cute guys are suddenly popping up everywhere. How did she never notice them before? As their love lives go from zero to sixty in the blink of an eye, Riley and Reid’s pact may prove to be more than they bargained for.